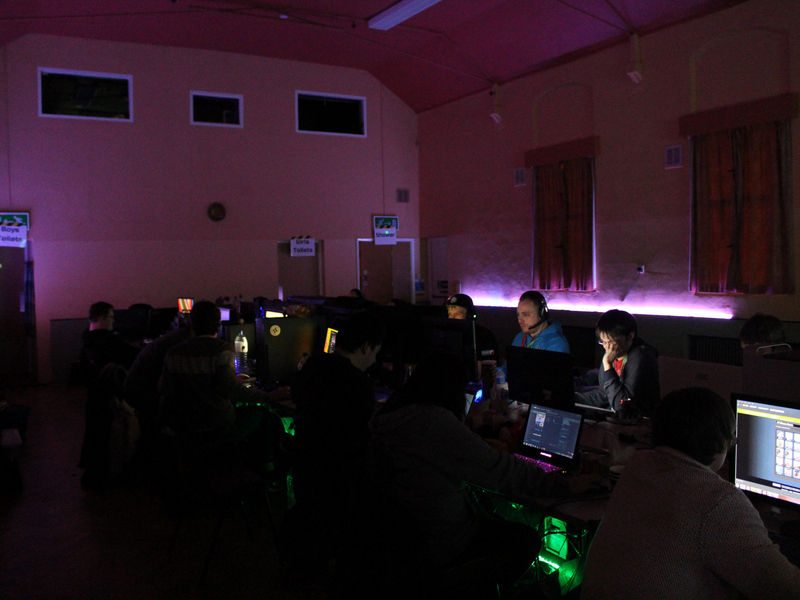 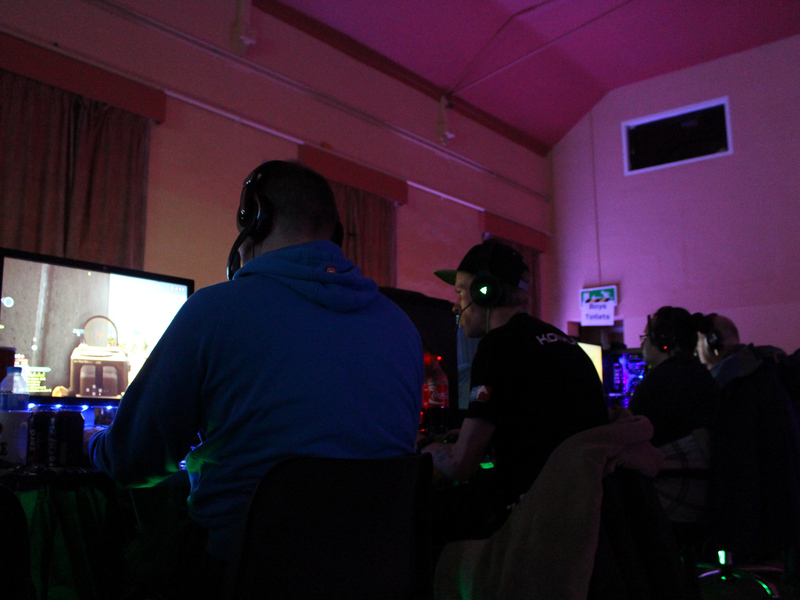 Unfortunately we’ve had to move LAN 13 from May to July due to the venue having some maintenance booked in for that weekend. 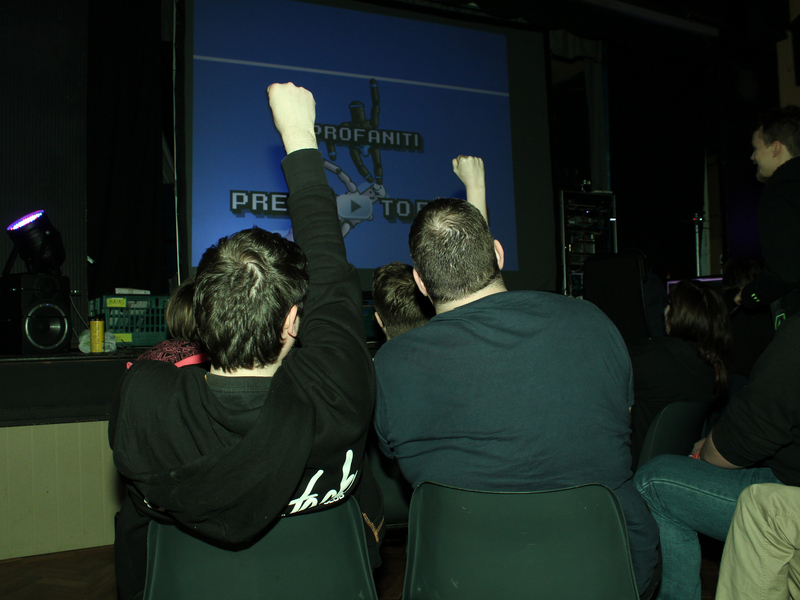 If you’ve already bought a ticket and can’t make the new dates, please contact us before the end of April for a full refund. 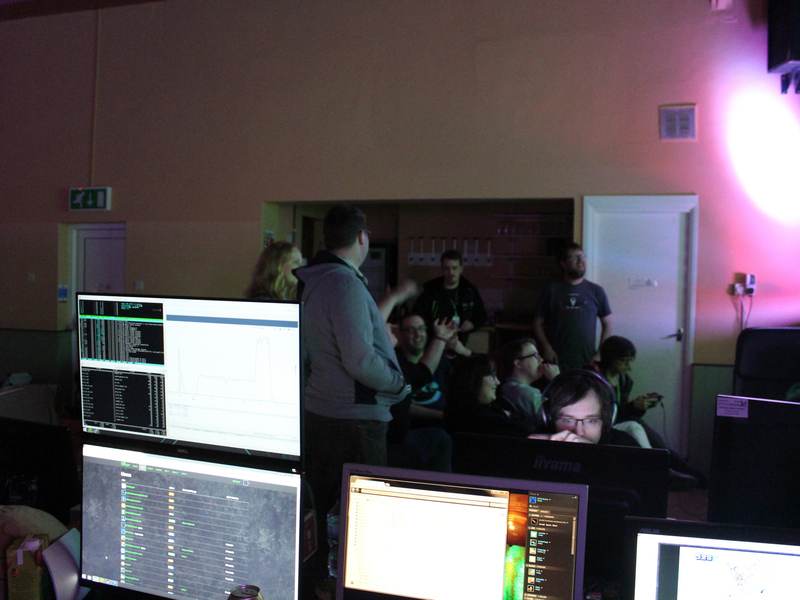 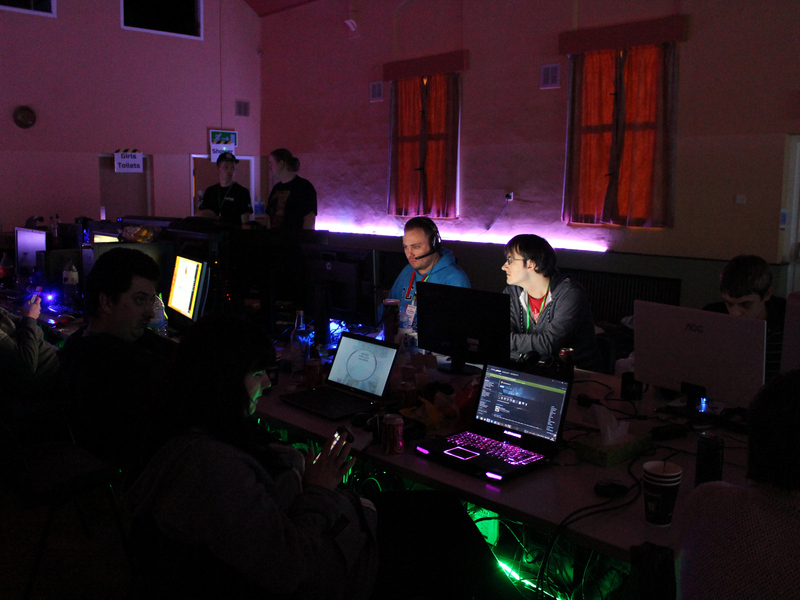 Yes, the next Zero Ping Heroes LAN party is just eight weeks away – and what a party we’ve got planned for you! 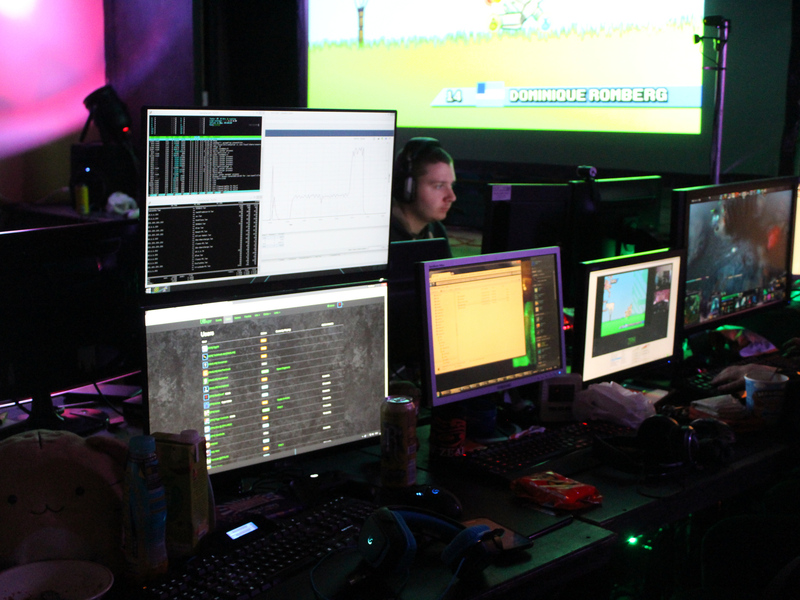 For the first time ever, we’ll be offering a whopping 47 hours of gaming spread out over two nights. 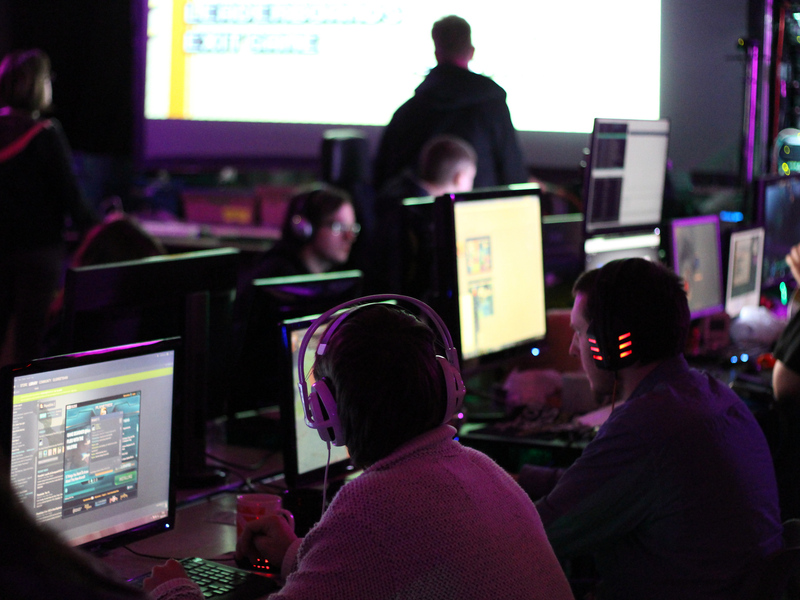 You’ll be able to arrive on the Friday evening, get yourself set up, and settle in for a weekend packed full of games, gigabit and good company – so now there’s no excuse not to get your ticket booked! 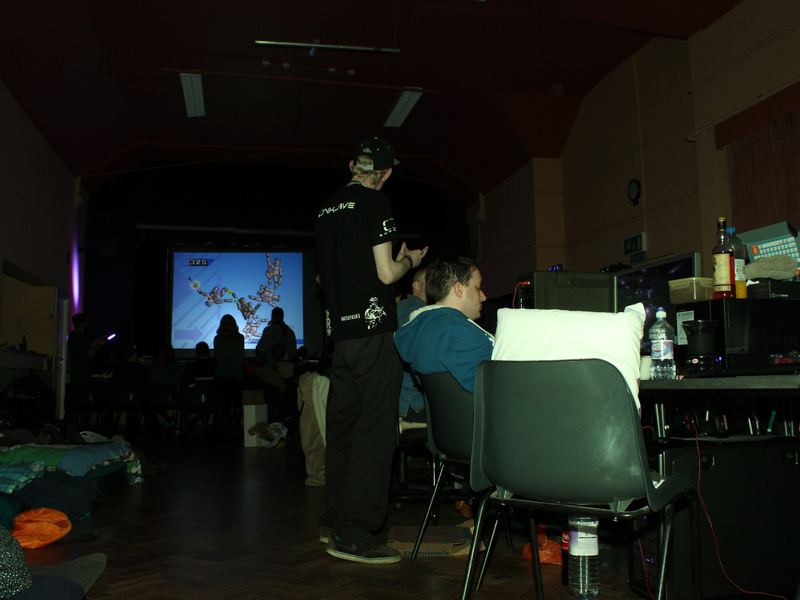 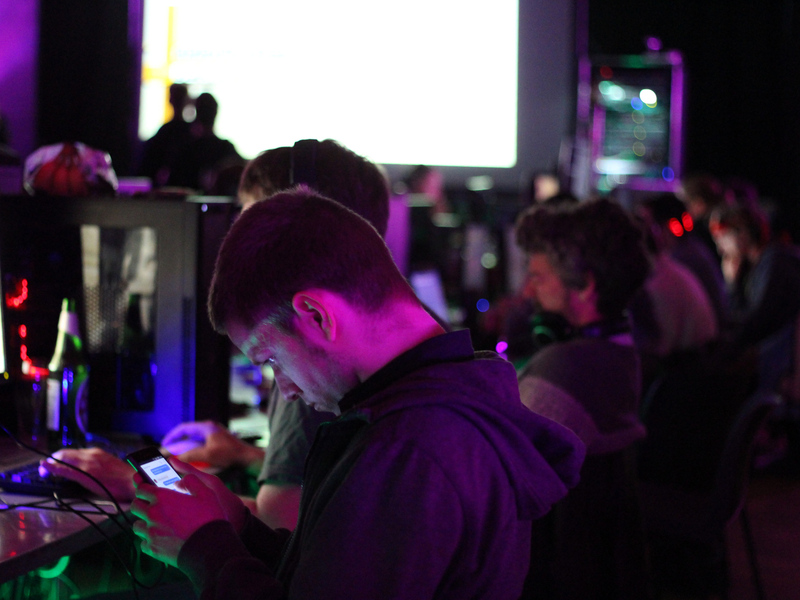 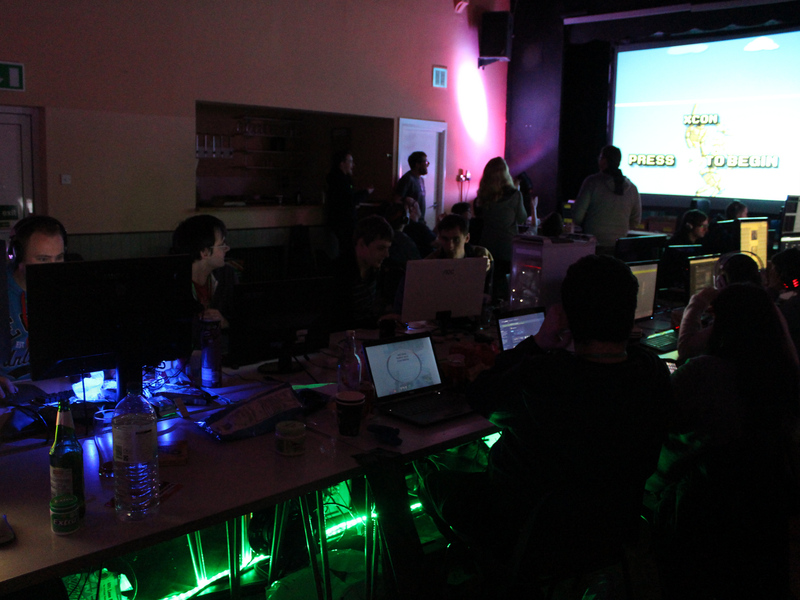 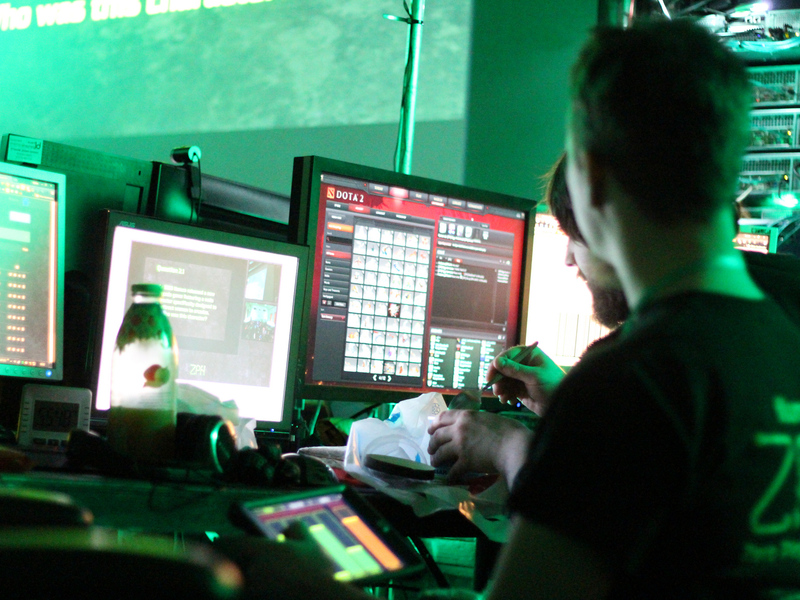 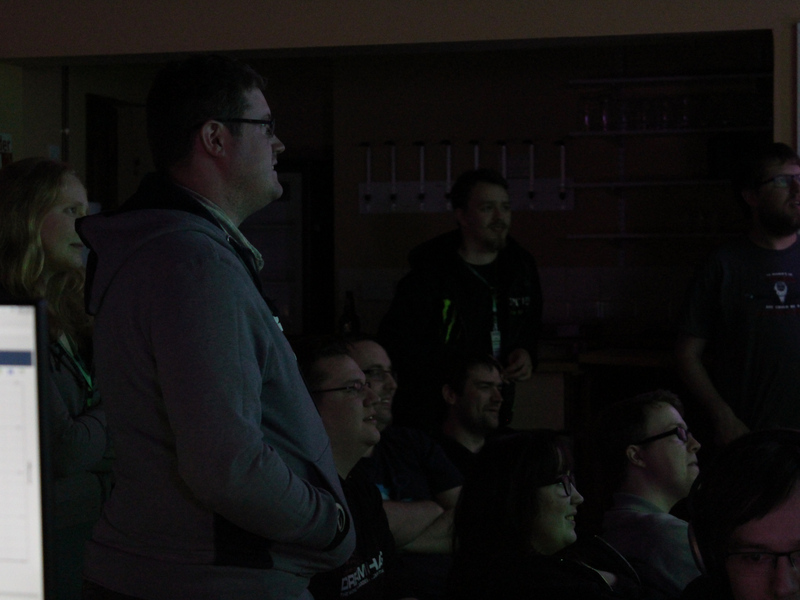 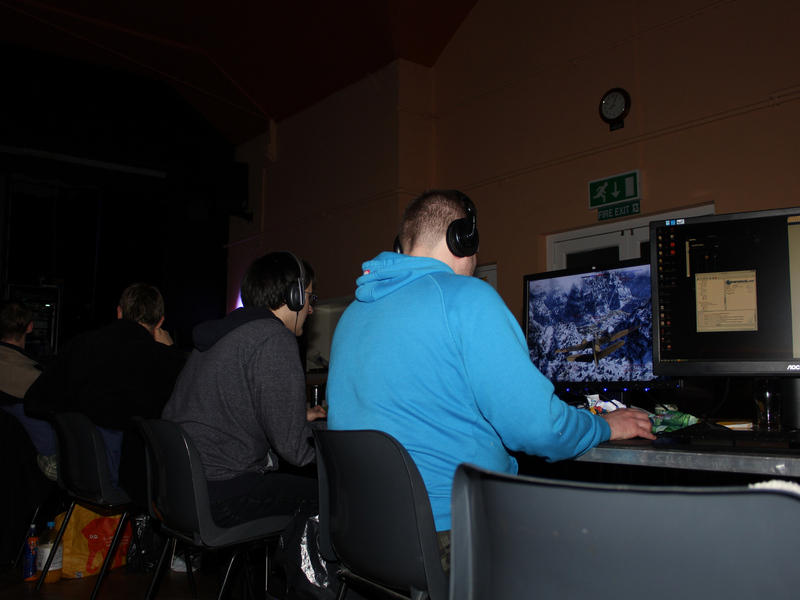 Regular attendees will already know how much control we put in your hands when you’re at a ZPH event – we’ll poll all ticket holders for the games you want us to organise, and we’ve made it super easy for you to set up games on the fly, ensuring you can always play the games you want to play. 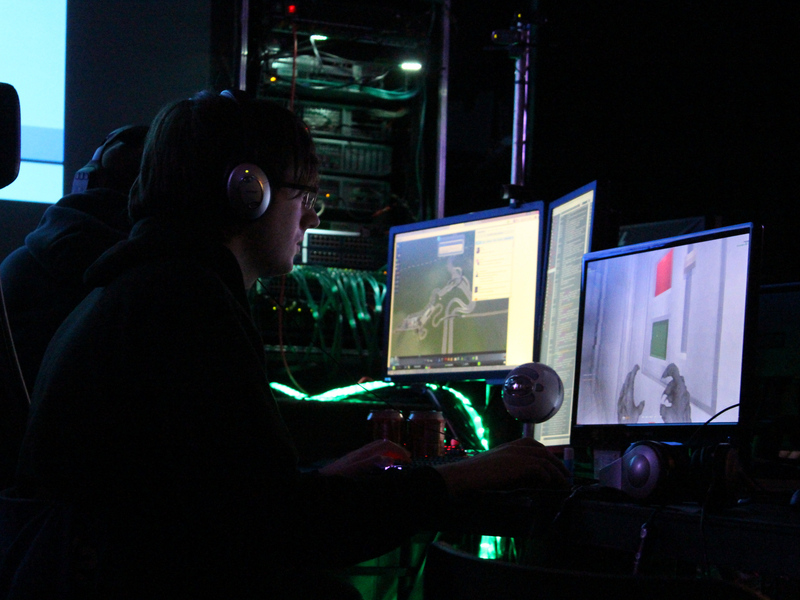 We’ll have dedicated game servers running top titles like Natural Selection 2 and Quake III Arena as well as favourites such as Team Fortress 2 and Counter Strike: Global Offensive, so you’re guaranteed a wide selection of games from the minute you get here. 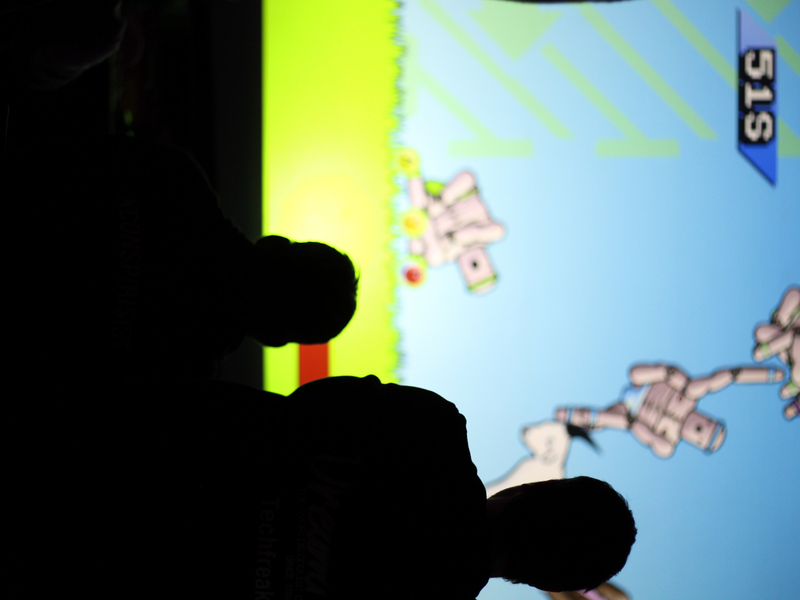 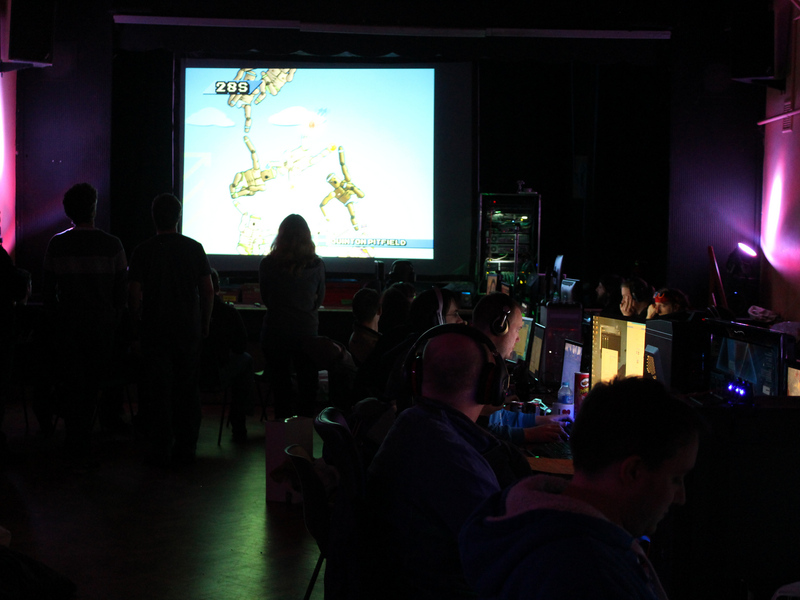 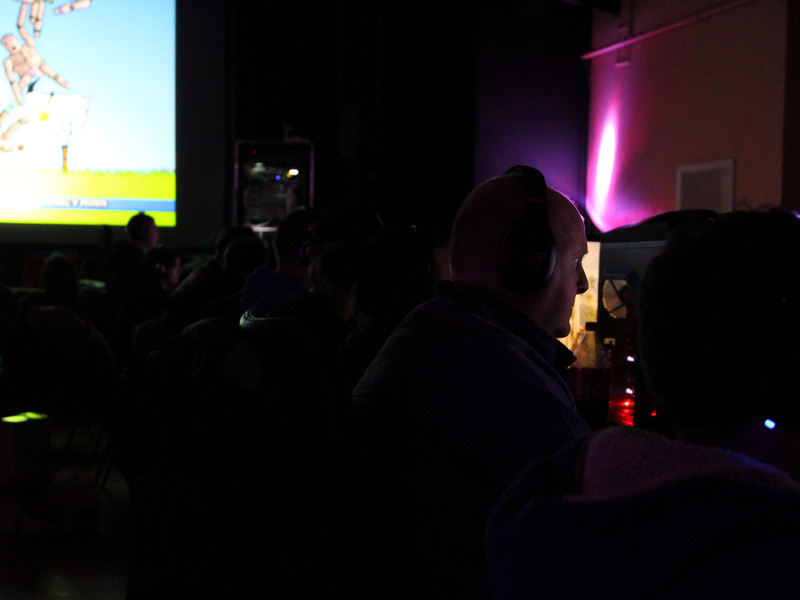 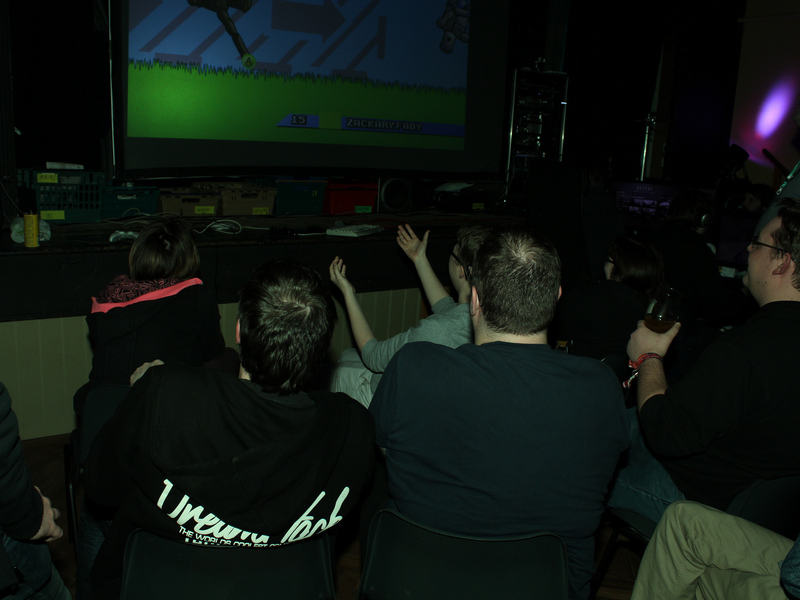 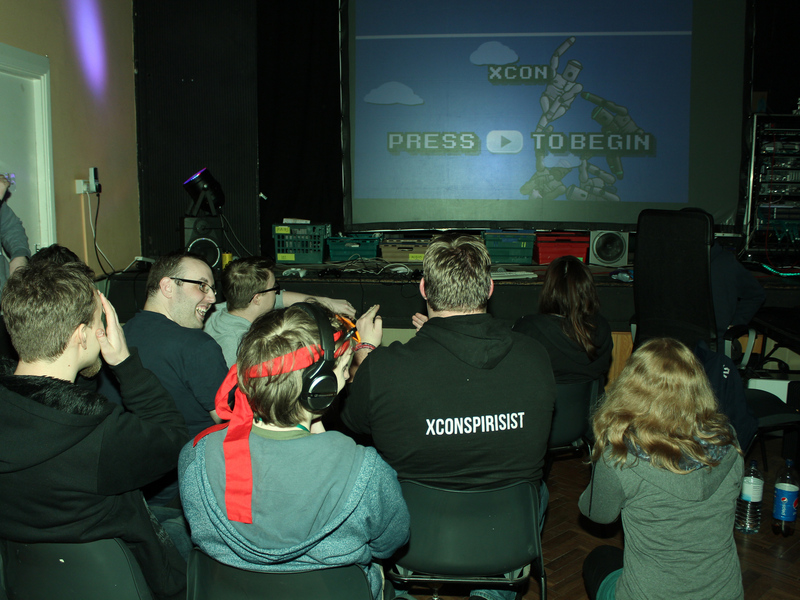 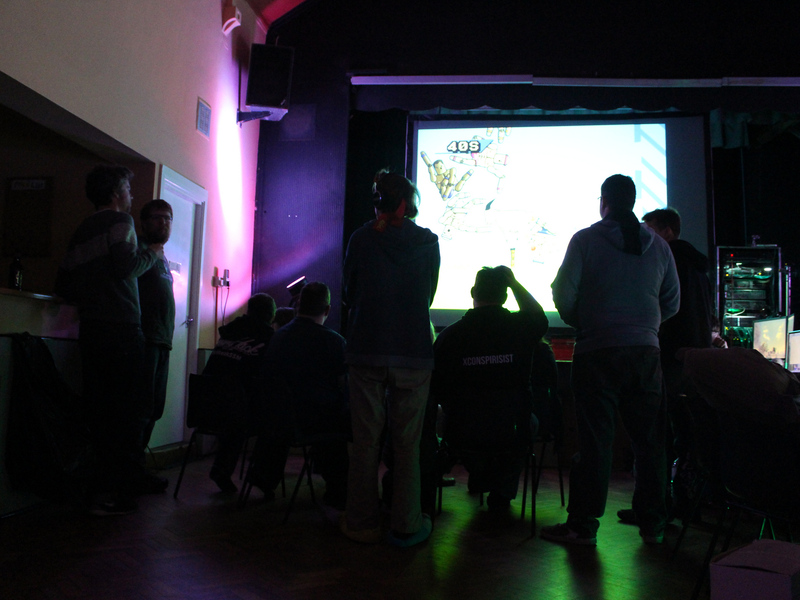 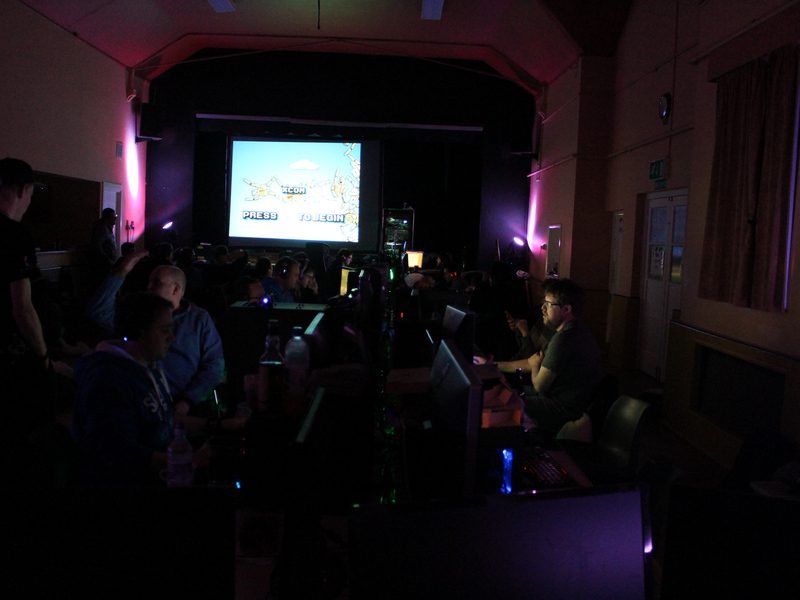 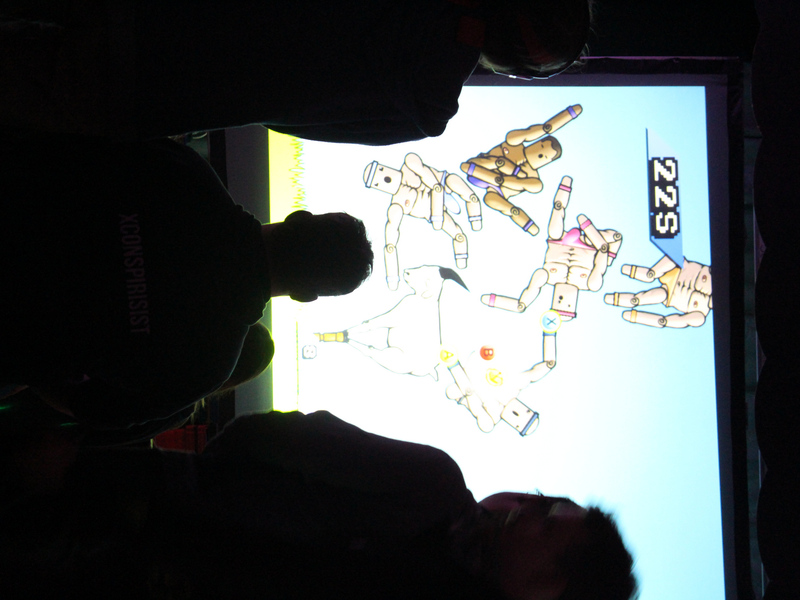 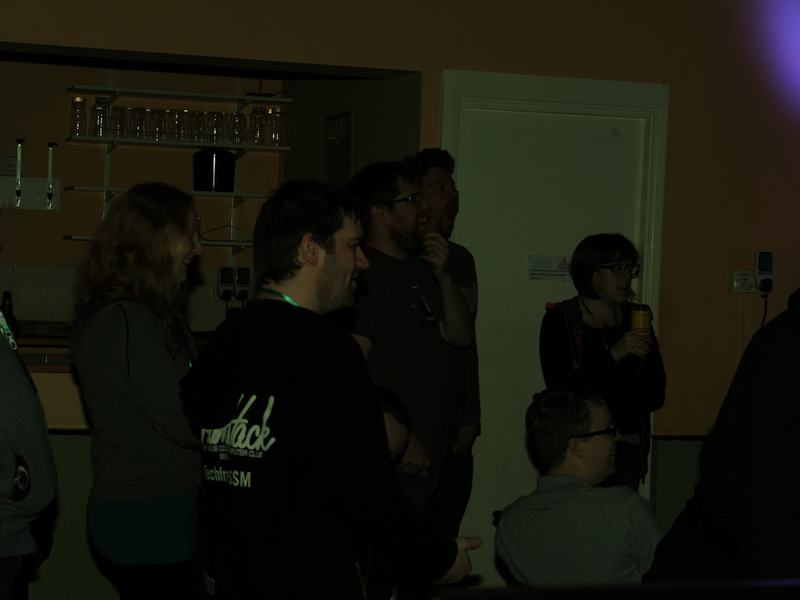 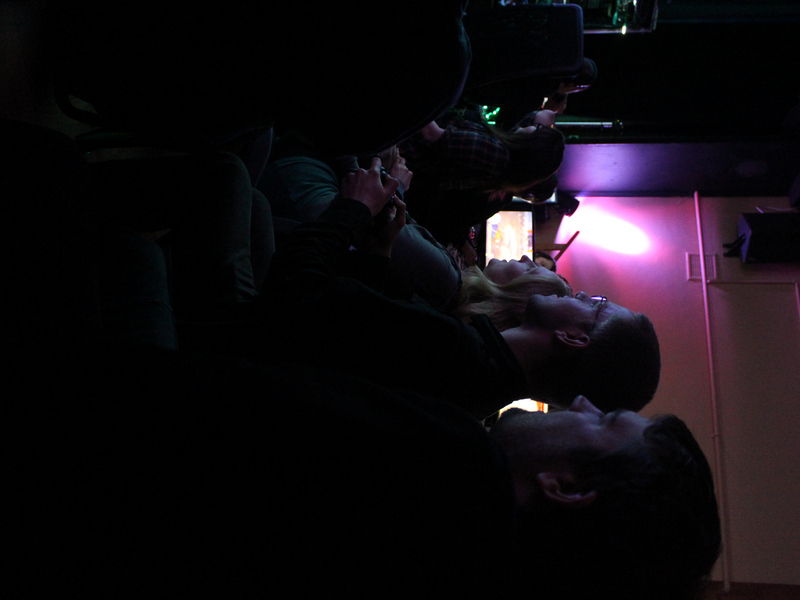 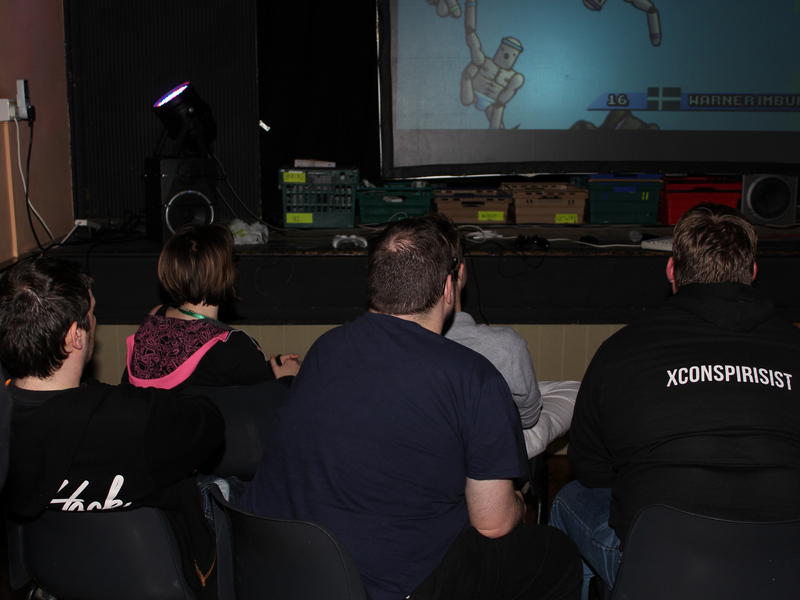 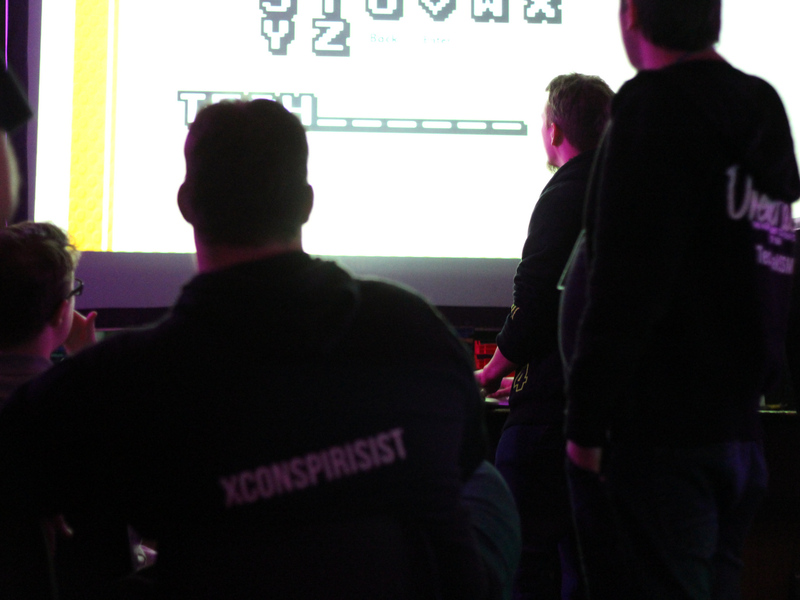 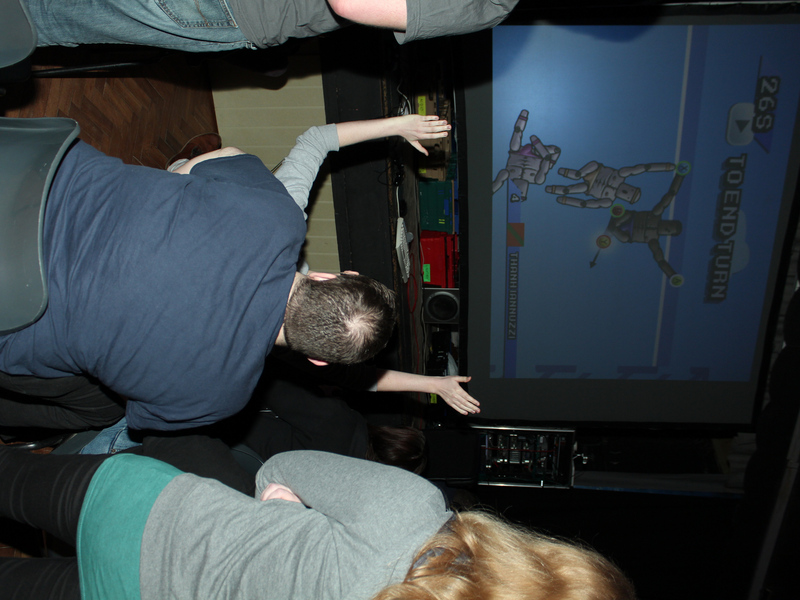 Throughout the event you can expect to see plenty of activity on our projector screen, and we’ll be bringing back some big-screen games from AAA and indie developers alike. 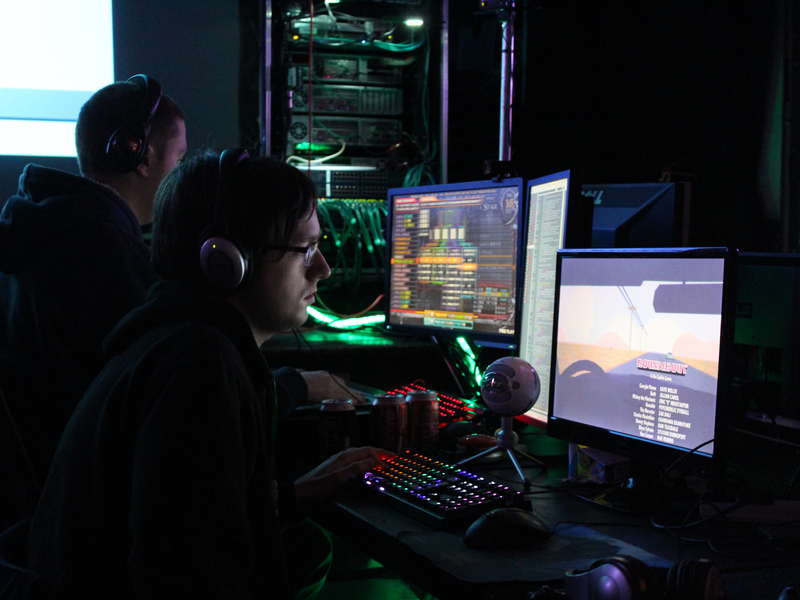 With a carefully curated playlist and and optimised lighting and cooling, we’ve put together the perfect gaming environment whether you’re an early riser or a LAN-certified night owl. 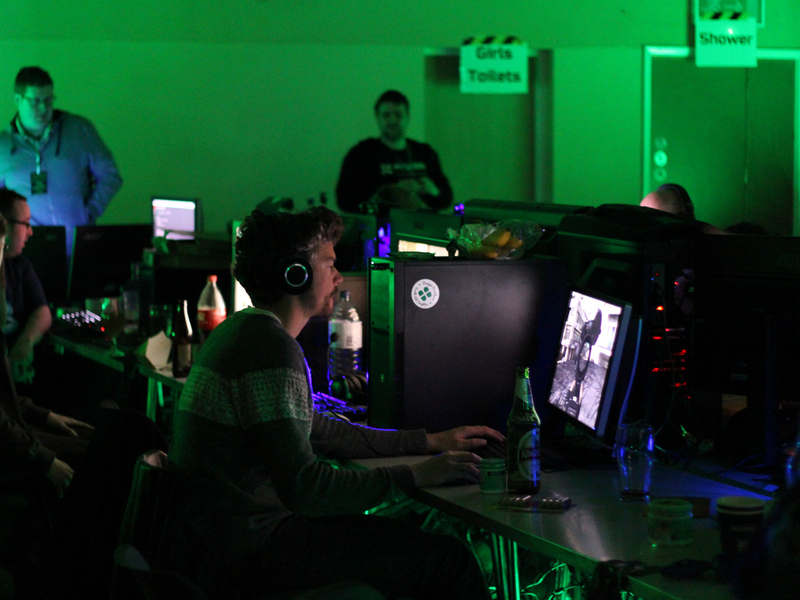 Oh, that reminds us – look out for event-specific achievements throughout the LAN to get even more out of your weekend! 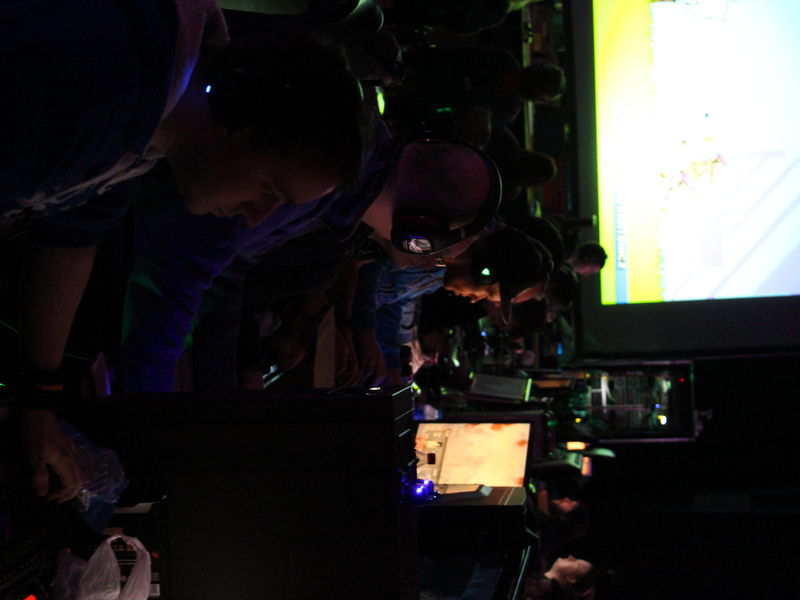 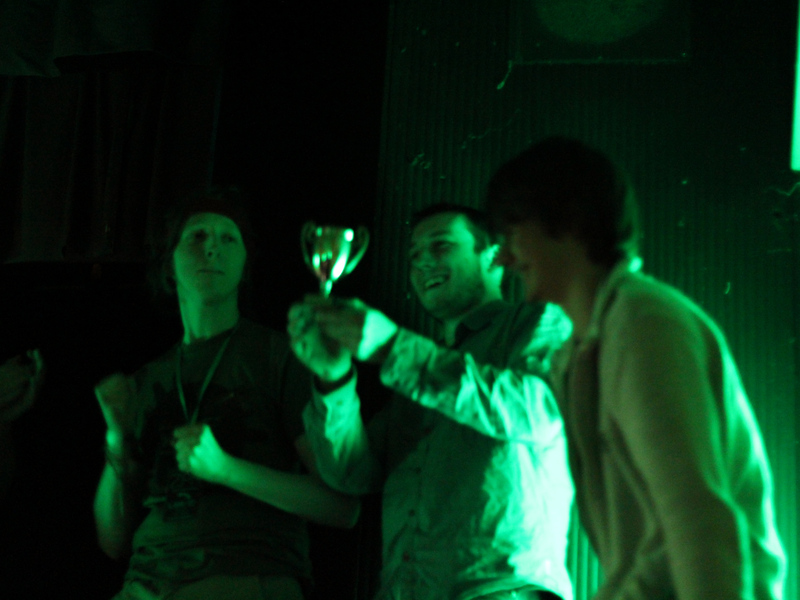 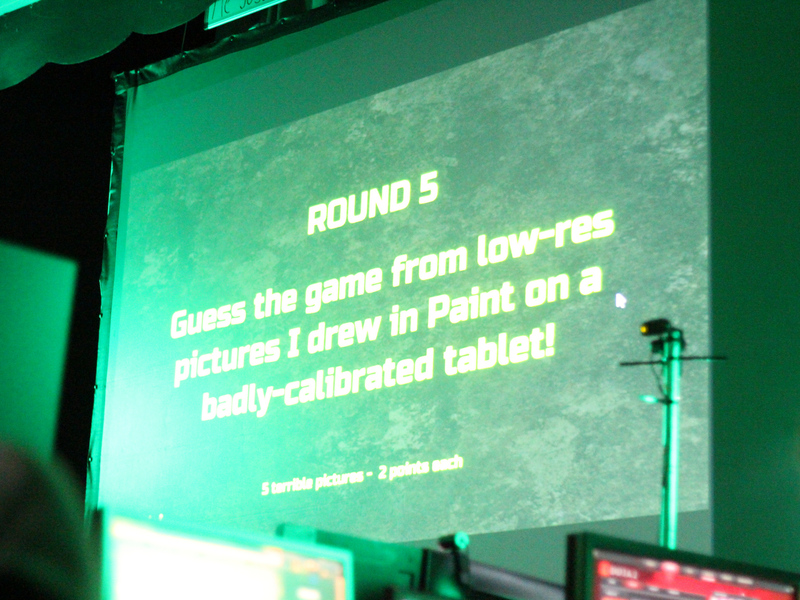 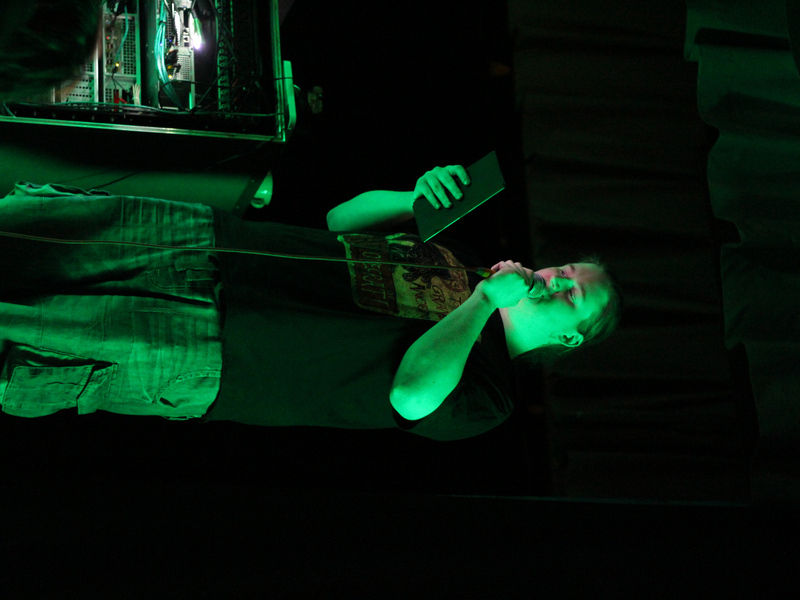 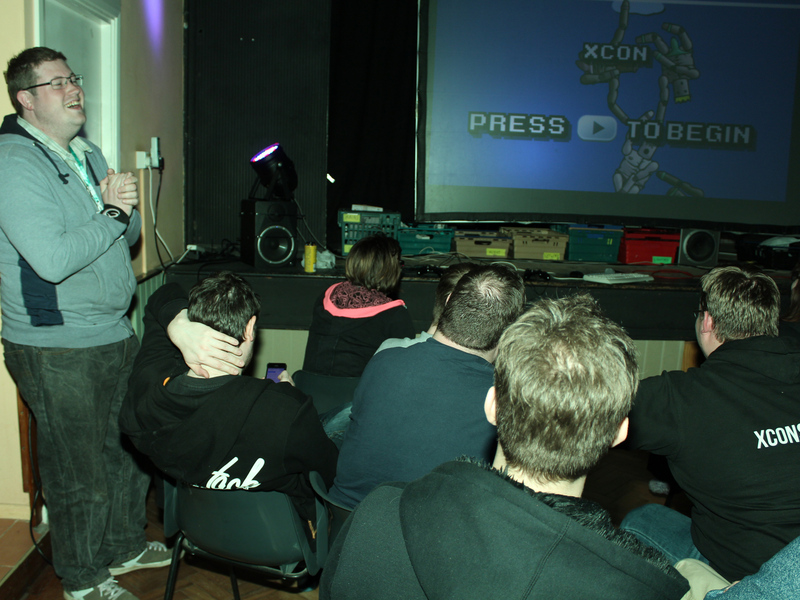 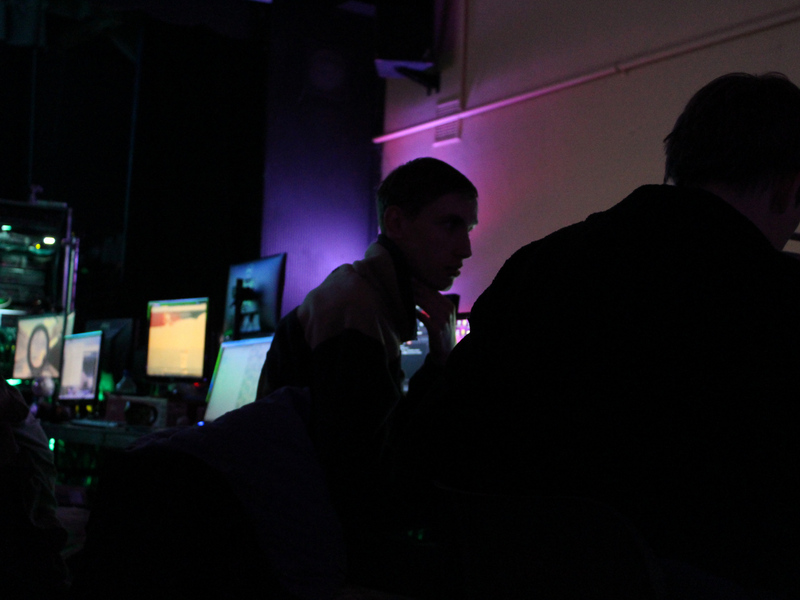 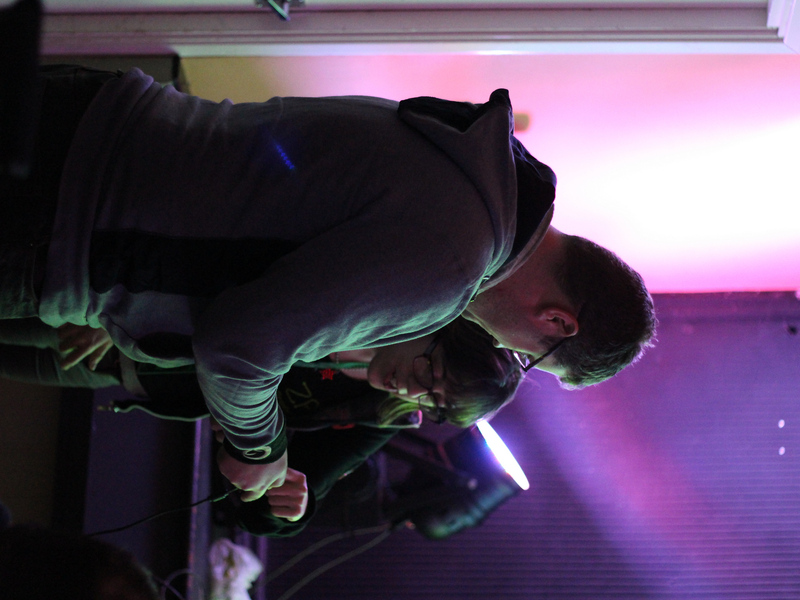 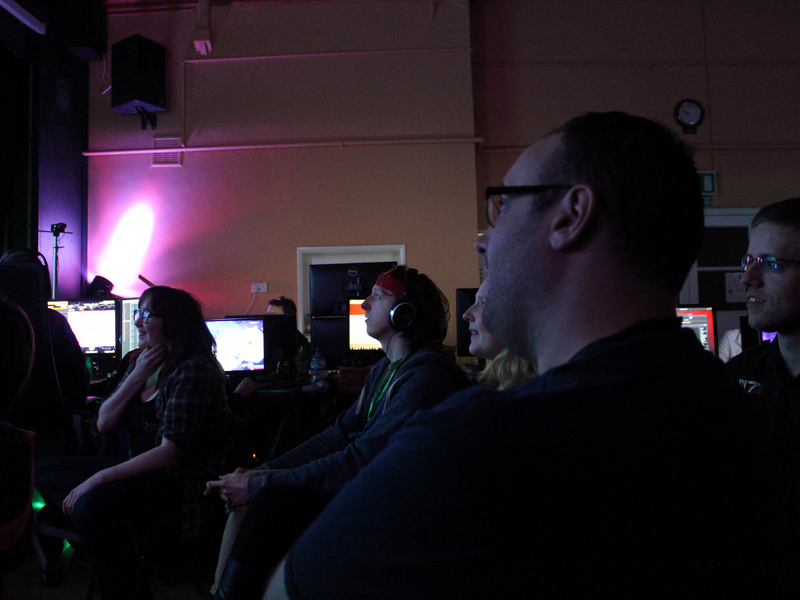 Of course, it wouldn’t be a ZPH LAN without the standards you’ve come to expect from us. 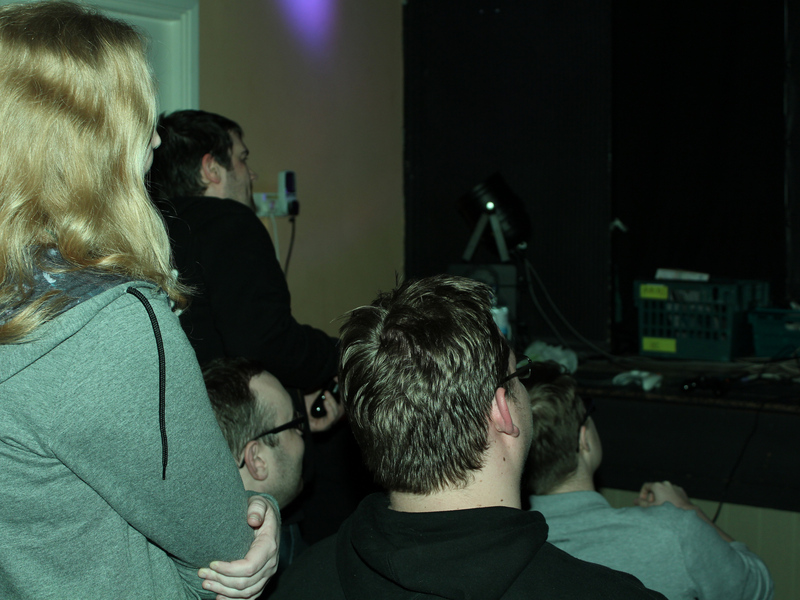 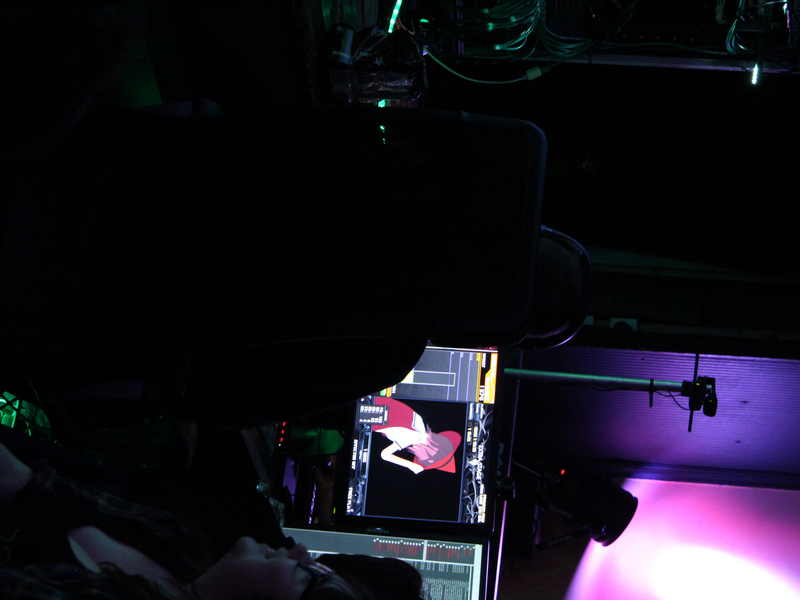 You’ll enjoy 60mbps down, 20mbps up internet throughout the event; access to the LANager, which connects you with everyone else at the LAN; and – as always – a pub quiz and a nice big pizza order on Saturday night. 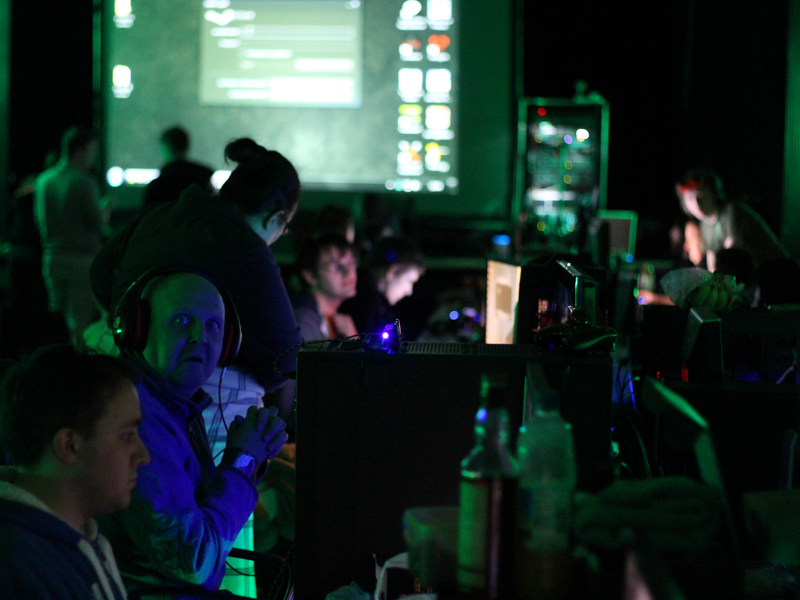 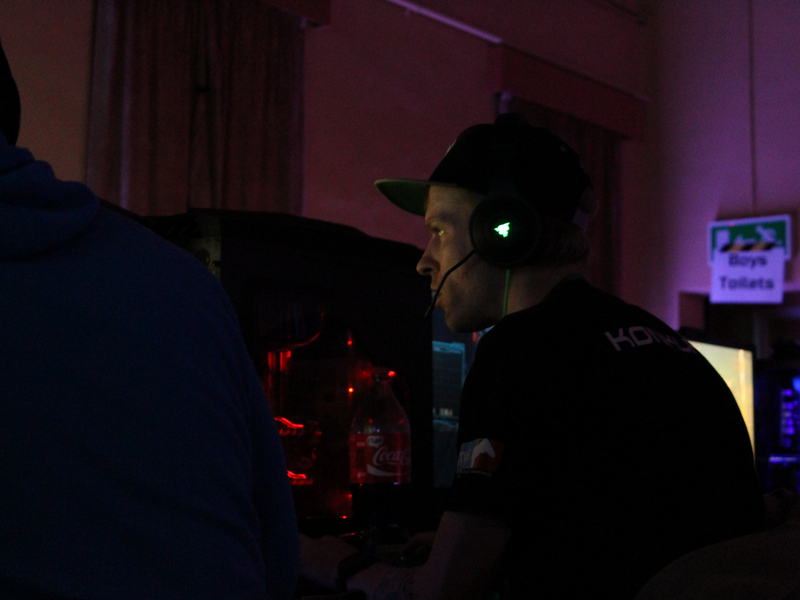 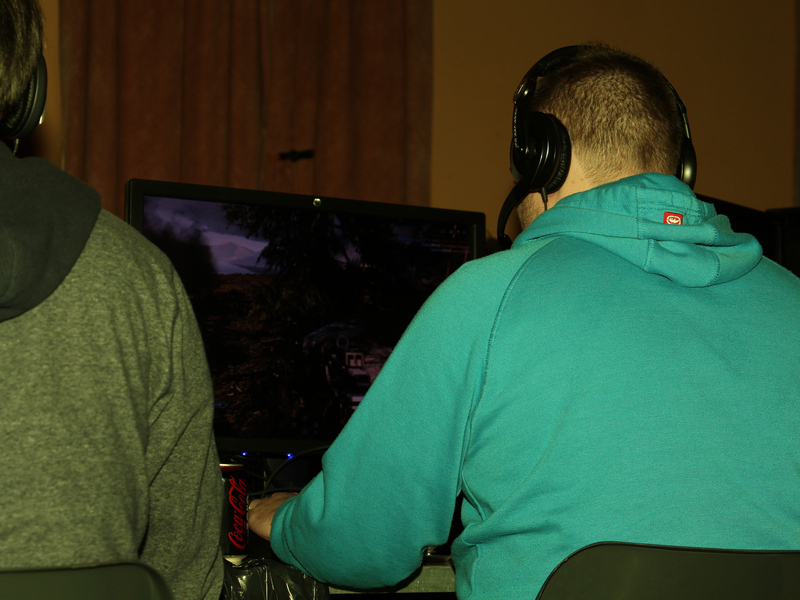 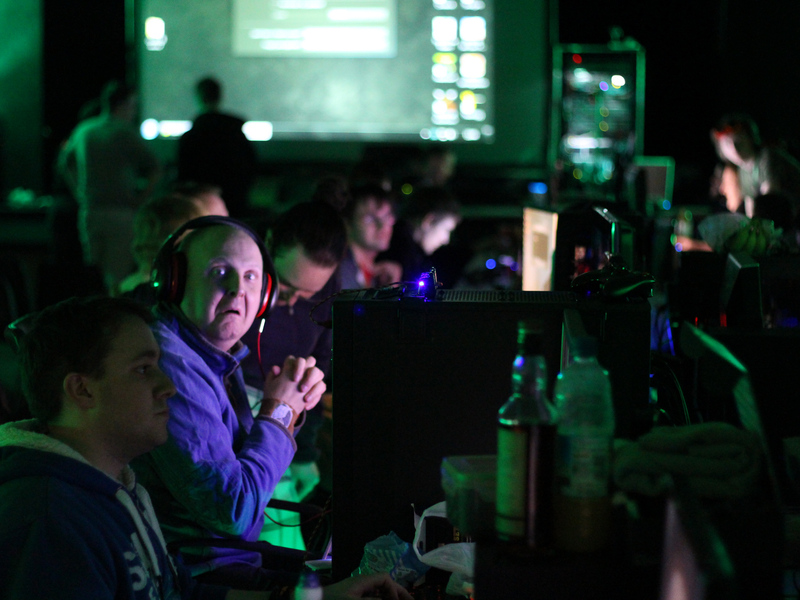 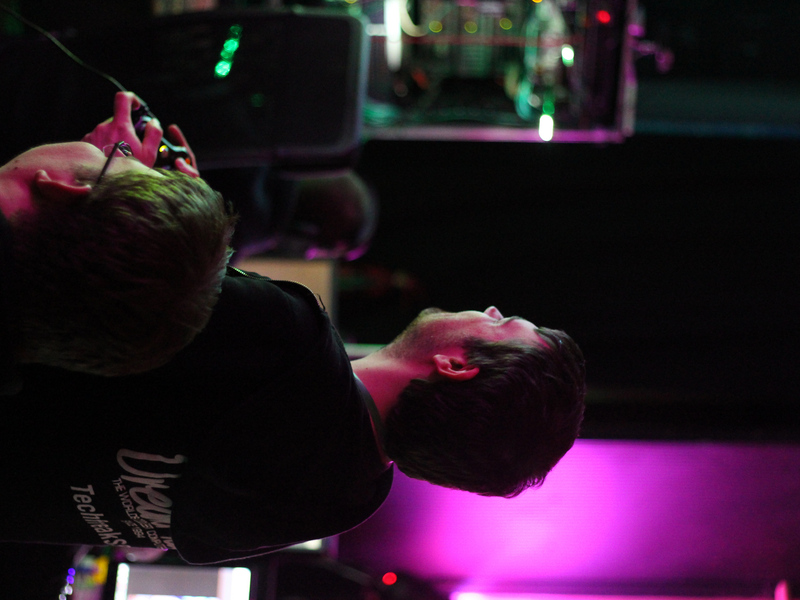 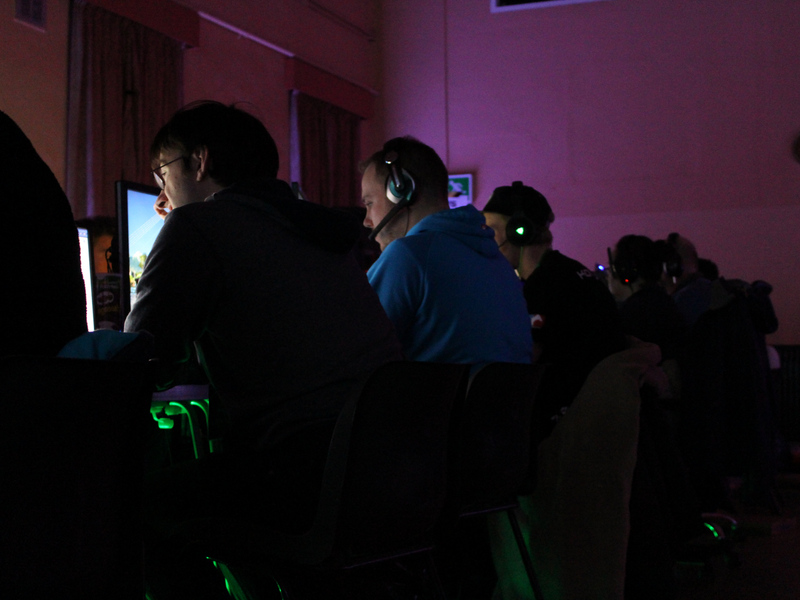 Most importantly, you’ll enjoy two days of social gaming surrounded by new friends and teammates. 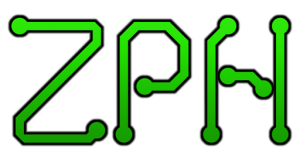 Book your ticket now for the biggest ZPH LAN yet. 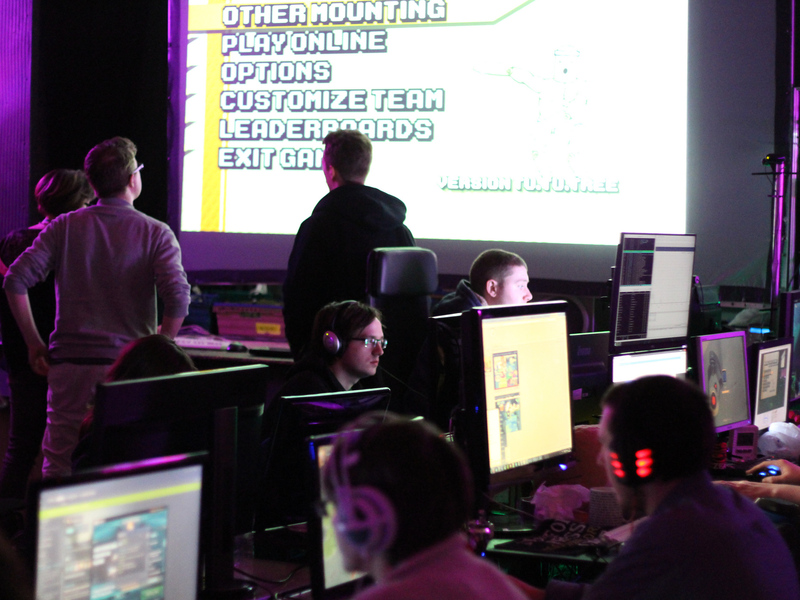 By purchasing a ticket for a ZPH LAN event you are agreeing to our terms and conditions and our safe space policy – please check these out and don’t hesitate to give us a shout if you have any questions. 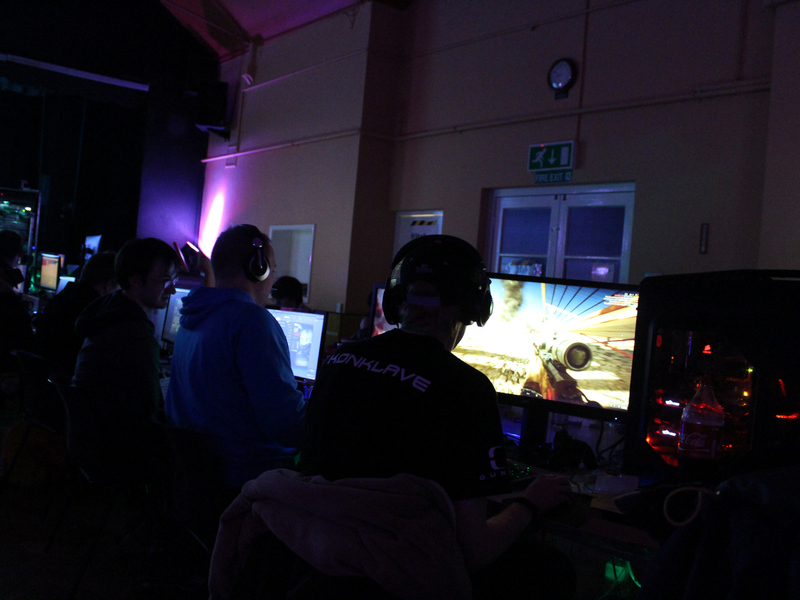 Happy fragging!